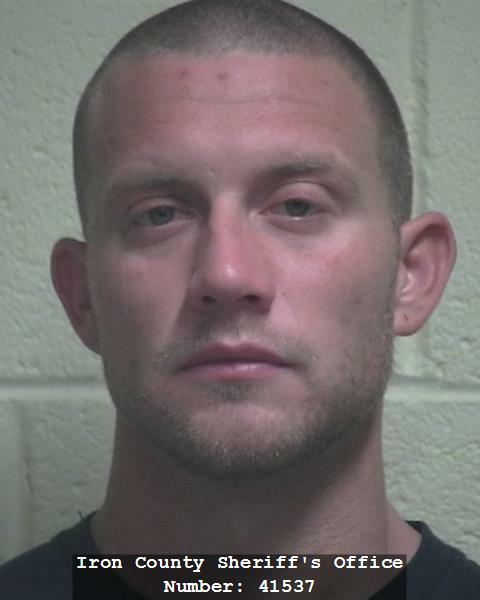 CEDAR CITY – A 5th District Court judge placed a no bail hold on a Parowan City man after police arrested him for allegedly burglarizing an airport after hours. Judge Keith Barnes opted to hold Colton Rourke Owens, 30, in the Iron County Correctional Facility without bail for a second-degree felony burglary charge. According to charging documents in the case, Owens went into the bathroom of the Cedar City Regional Airport on Dec. 28 to use the bathroom. At the time, the building was still open but was closed by the time he finished. By then no one was available to let him out of the locked facility. After looking around for someone to let him out, Owens finally located a door he could unlock himself, Cedar City Police Sgt. Jerry Womack said. Owens left the door unsecured when he left the building. He returned to the airport later that night using the same door, Womack said. Owens reportedly admitted taking several GPS systems from Avis Rental Car that he later gave to police. He also allegedly took a gas card and a set of keys. Ultimately, Owens’ intent was to locate a safe and some cash. “When he got inside he was not able to locate any cash,” court documents state. Owens was later identified by several employees who were shown video and photos of the suspect. He was arrested Jan. 3 following an interview with Cedar City Police. Cedar City Airport Manager Jeremy Valgardson was unable to comment on the incident pending a federal investigation. Valgardson told Cedar City News, however, that Owens did not breach security access points or infrastructure in the airport. The Transportation Security Administration oversees the airport’s security. Cedar City Police also conduct regular patrol checks throughout the night when the building is closed.